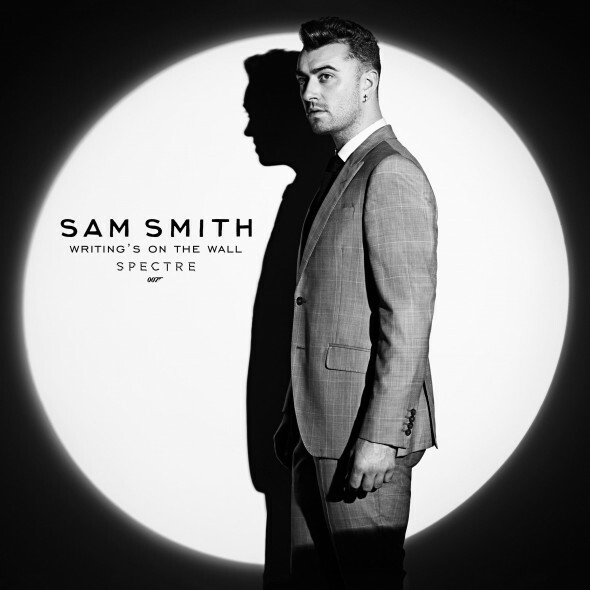 It's hard to believe, but until this week there has never been a James Bond theme song that reached #1 on the UK single chart. I say UK because Bond has always been British character and there are countless songs that people understand to be "Bond songs." Everyone will point to the 1964 Goldfinger theme as the most recognizable, but my favorite is Adele's Skyfall.